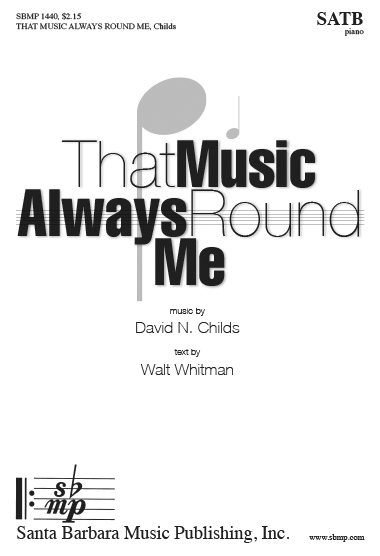 That Music Always Round Me, David N. Childs | Santa Barbara Music Publishing, Inc. The poem of Walt Whitman comes to vivid life in this special composition. Dramatic throughout, this would be a glorious opener or closer for a concert. 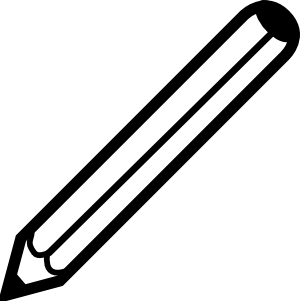 I do not think the performers know themselves—but now I think I begin to know them.